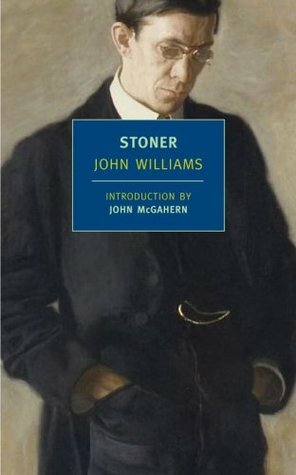 Today I'm featuring an upcoming read, Stoner by John Williams, borrowed from the library. William Stoner entered the University of Missouri as a freshman in the year 1910, at the age of nineteen. Eight years later, during the height of World War I, he received his Doctor of Philosophy degree and accepted an instructorship at the same University, where he taught until his death in 1956. He did not rise above the rank of assistant professor, and few students remembered him with any sharpness after they had taken his courses. When he died his colleagues made a memorial contribution of a medieval manuscript to the University library. This manuscript may still be found in the Rare Books Collection, bearing the inscription: "Presented to the Library of the University of Missouri, in memory of William Stoner, Department of English. By his colleagues." 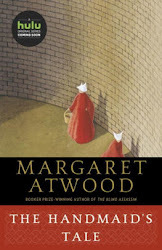 This book is considered something of a classic, and publisher New York Review of Books is releasing a new hardcover version on November 3, 2015 in celebration of the 50th anniversary of its publication. The anniversary edition will contain previously unpublished correspondence between John Williams and his agent about the book's writing and publication, including the title the author originally had in mind for the novel. Stoner came across my radar screen several months ago, and I am curious about the story that has received such high praise from critics and readers alike. First Chapter ~ First Paragraph #127 was originally published by Catherine for bookclublibrarian.com. This post cannot be republished without attribution. Retweeting and sharing on Google+ encouraged.